Its not very often you see fee reductions, but Fertility Solutions is responding to its patients! 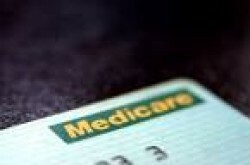 Every year in November, Medicare reviews its fees and associated rebates. Fertility Solutions also reviews all treatment fees yearly in November in line with Medicare. This does not necessarily mean that there will be an increase in fees however, any increases that do occur in treatment/medication costs will be phased in over a 2 month period for our existing patients. This transition time enables our current patients time to consider having another treatment before the price rise takes effect. What this means is any price changes that come into effect from December of this year, will only be effective for new patients with our existing patients having access to the old prices up until January of next year. This gives you time to have further treatment at last years prices. We understand that access to fertility treatment can be a financial strain for many, so the directors have worked really hard to keep many treatment prices the same as last year. In some instances, such as Frozen Embryo Transfers, cycles fees will reduce by approximately $300 per cycle and intra uterine inseminations cycles will reduce by approximately $200 per cycle. It is just another way that we can demonstrate to our patients that we not only recognise the difficulties that many face trying to find money for fertility treatment, but we are prepared to do something about it. 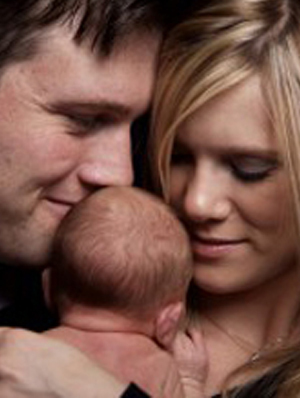 In early 2013, Fertility Solutions is launching a new division to their business called Affordable IVF. This new service will allow access for patients to a more affordable IVF treatment option. This business is completely seperate to the existing Fertility Solutions business with access priority given to our existing patients who are suitable for this treatment model. If you believe that this treatment is for you call Affordable IVF on 1300 LOW COST (569 267) or visit www.affordableivf.com.au for more information. Please note this business is separate to Fertility Solutions.